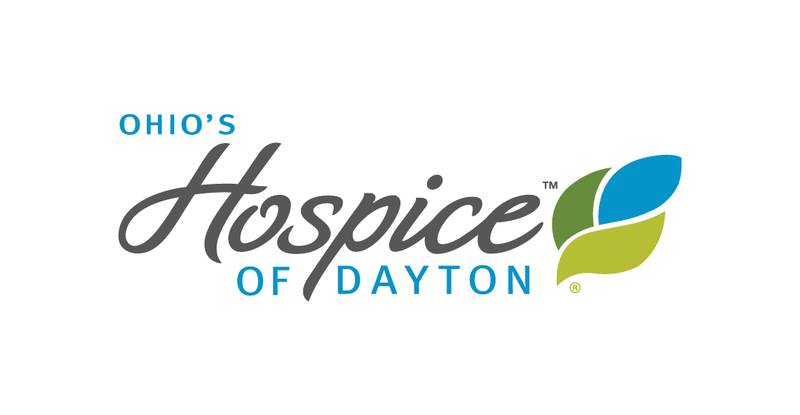 We are saddened to learn from a family member of the passing of Ohio’s Hospice of Dayton founder Betty Schmoll. 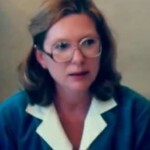 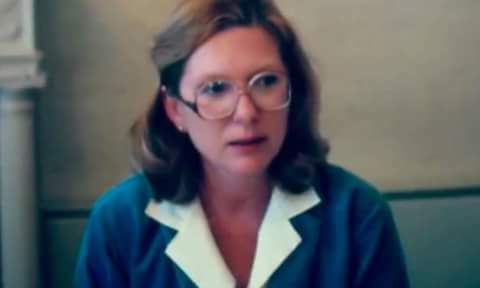 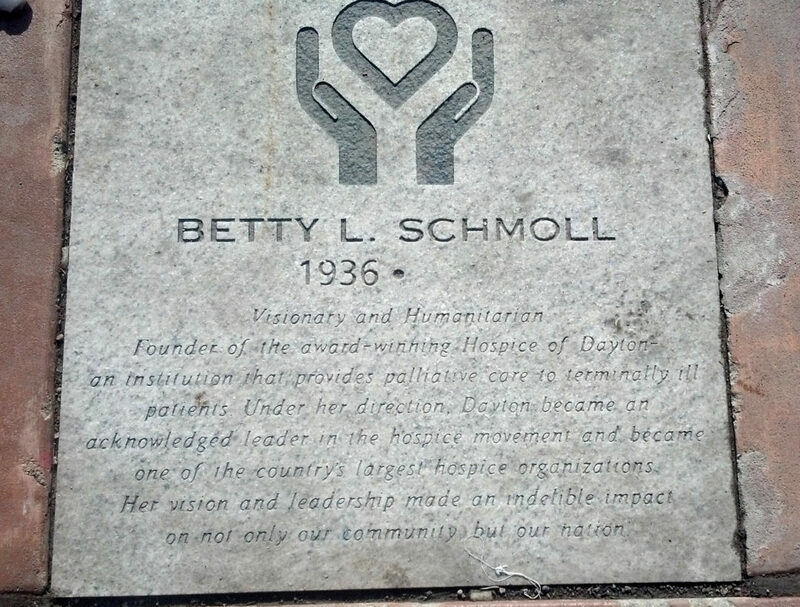 Those who knew her were inspired by her visionary and humanitarian work. 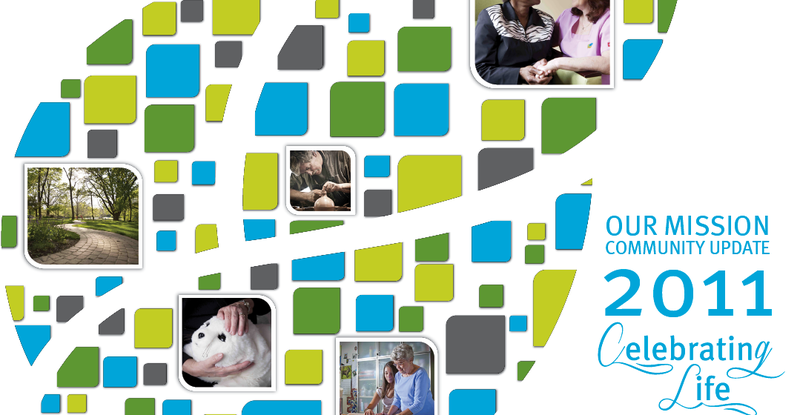 Those who today serve her mission by carrying on the work of Ohio’s Hospice of Dayton honor her legacy every day. 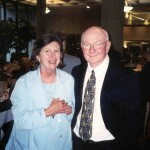 Rest in peace, to a strong leader, a valiant woman, and a Dayton innovator. 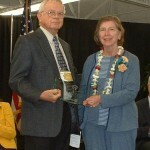 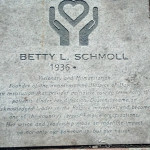 In 2010, Wright Dunbar Inc. included Betty Schmoll to its Dayton Walk of Fame: Betty Schmoll, Walk of Fame in Dayton Daily News.